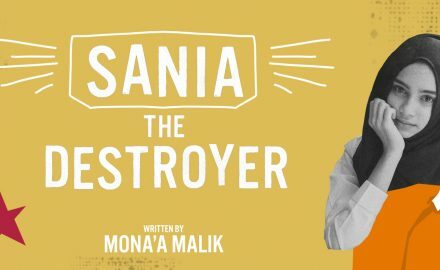 How Mona’a Malik’s Dead Pumpkin became Sania The Destroyer. Matt Carter As part of its 50th anniversary season, Theatre New. 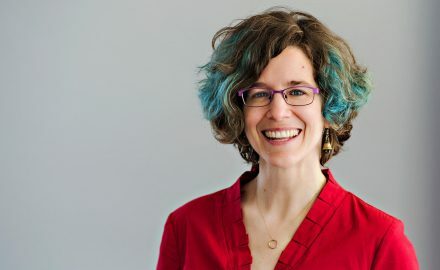 (Fredericton) Theatre New Brunswick is pleased to introduce Julie Friddell as the company’s new General Manager. Friddell has. 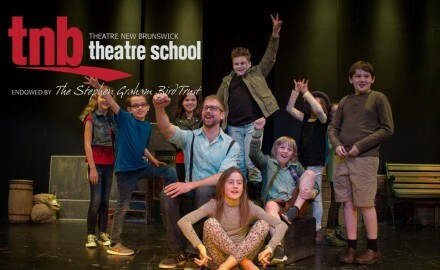 A closer look at TNB Theatre School’s Junior Acting program. With fall program registrations well underway, we thought.